If you are looking for quality alternator replacement, look no further than University Chevron. 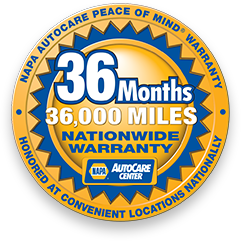 We are a modern auto repair shop with knowledgeable ASE Certified professionals who know vehicles. Your alternator is an important part of your vehicle, so keeping it well maintained is important to do. However, all the work it does to charge your battery and keep the lights and electronics in your vehicle powered will take its toll. Eventually, new alternators are needed for every car, and it is important to get it done right. Get dependable alternator replacement with friendly customer service when you come to University Chevron. Schedule an appointment today!